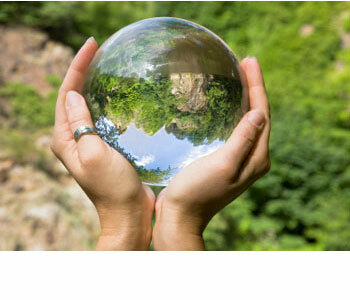 Wouldn’t it be nice to have a crystal ball that could tell you which way to turn in life? We have a hunch that you answered “yes” to this question. At FND we don’t own a crystal ball, but we do have lots of experience and knowledge in navigating the “world” for children with disabilities and special needs. Whatever your endeavor may be, knowing what to do, where to go, and when to act is almost always “half the battle” for achieving success. Since we believe this to be true, this portion of our website is dedicated to highlighting critical time markers in your child’s life and what you should be doing and thinking about at every stage of your child’s life from infancy to young adulthood. We have also prepared a list of resources from education to therapy to healthcare to help you through the journey of being a parent of a child with special needs.